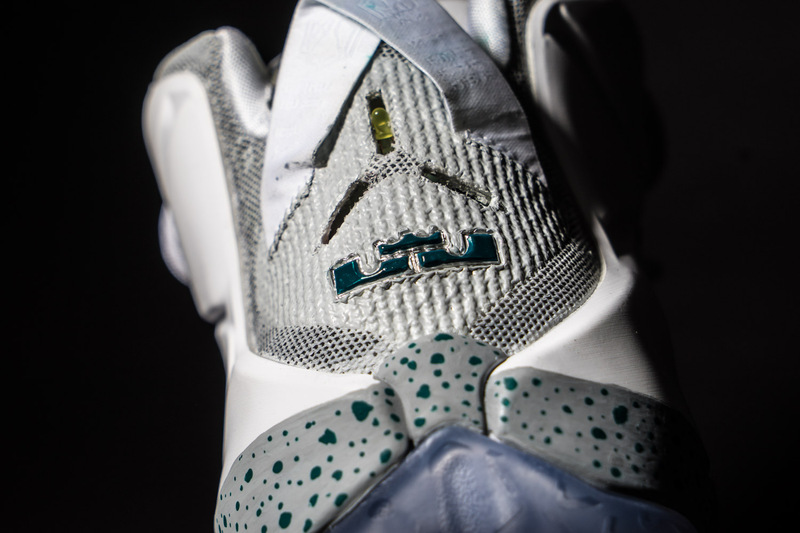 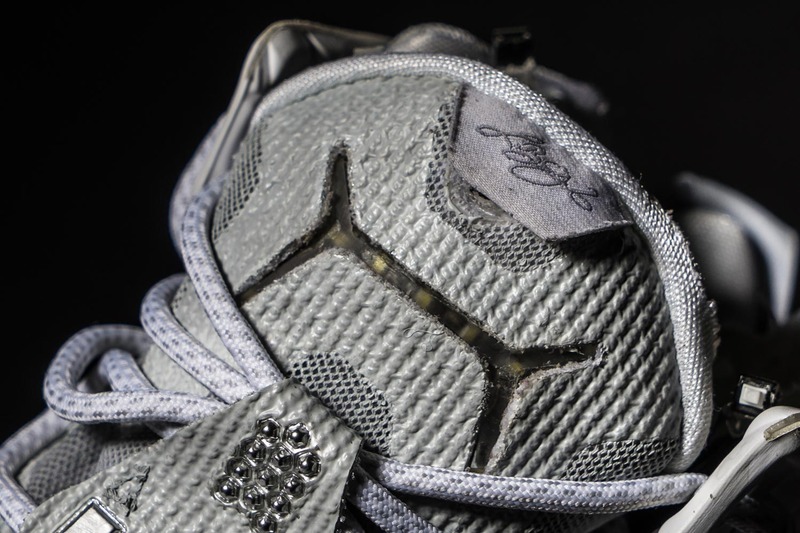 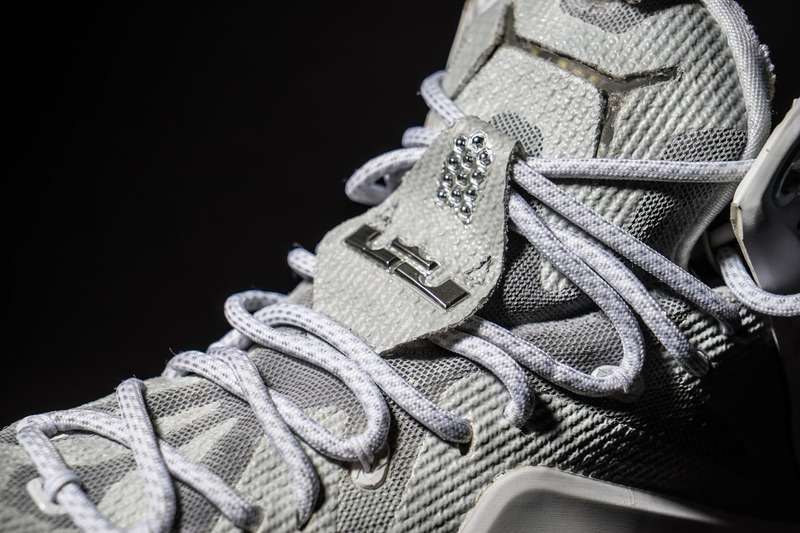 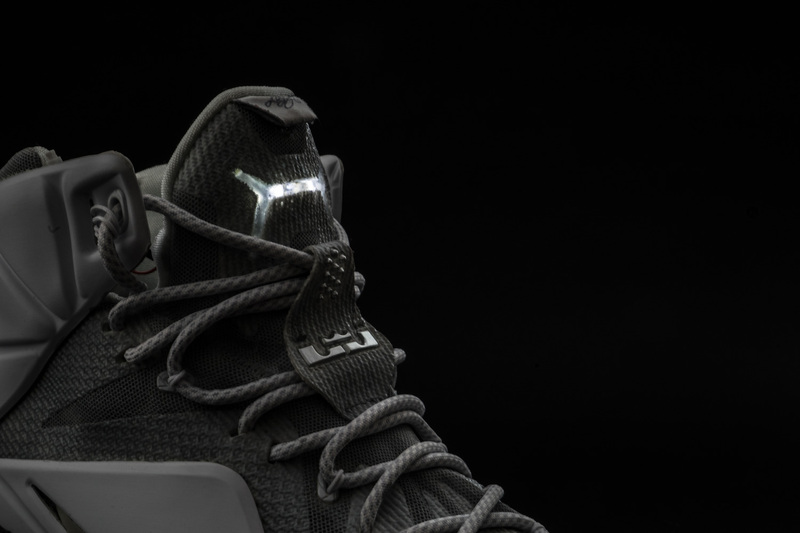 No, there is no "Nike Mag" LeBron 12 coming this year ahead of the actual 2015 retail release of the Nike Mag. 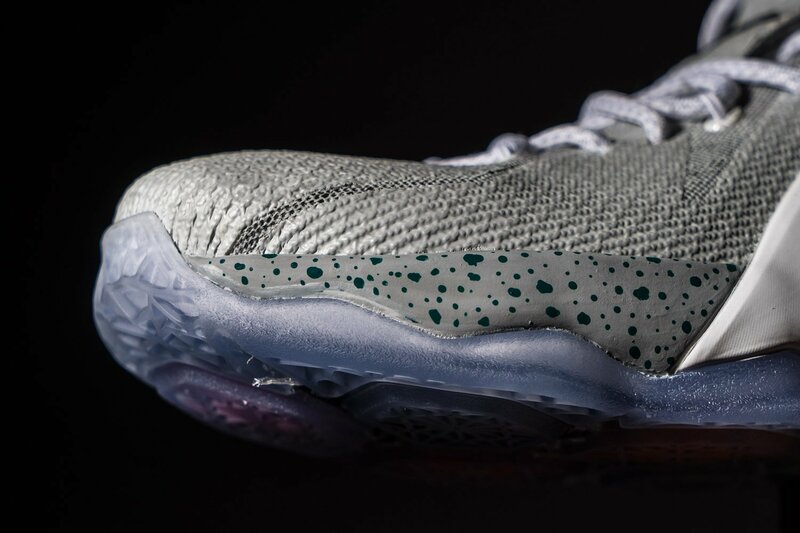 But, that hasn't stopped someone from creating a custom pair. 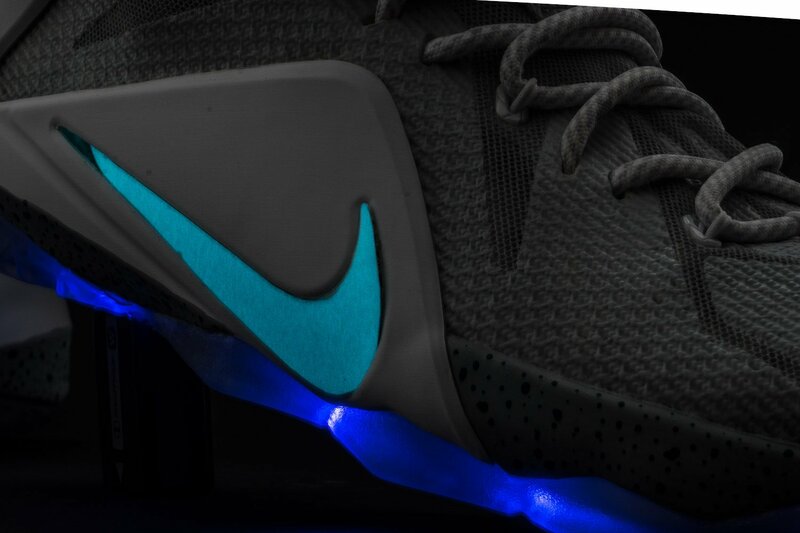 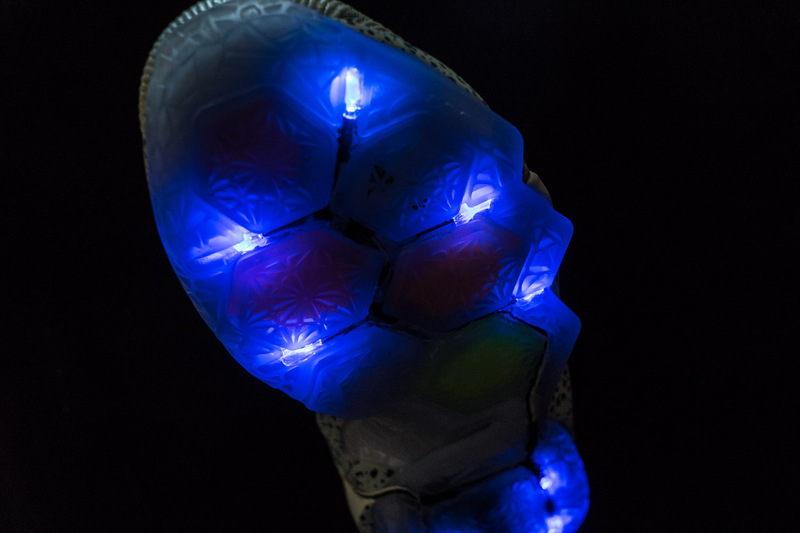 The result, shown here, features the familiar Marty McFly colorway and even uses some light up accents. 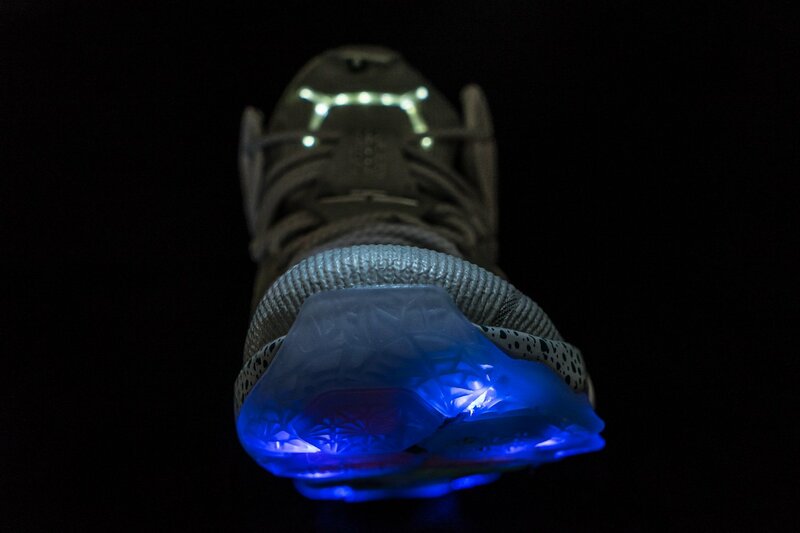 The Nike Mag look has always been a favorite on NIKEiD, but this pair goes above and beyond what's possible there with its luminescent look. 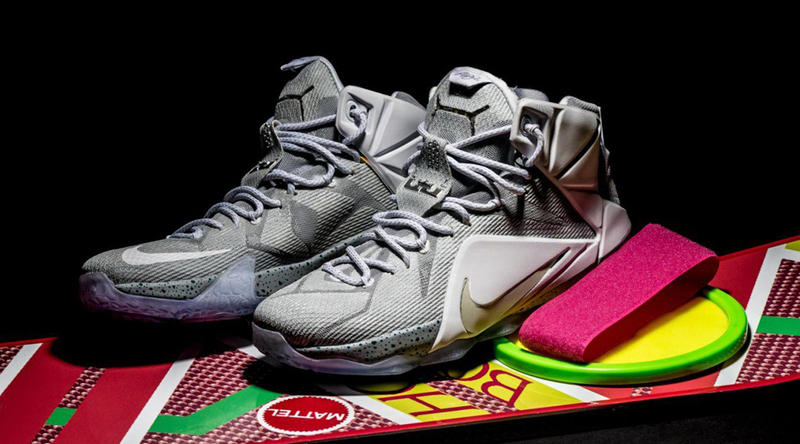 And if that's not enough, the person who made them even threw in a Mattel hoverboard to go with the Back to the Future LeBrons.